Finding the house that is right for you is harder than ever. In hot markets prices are skyrocketing, inspection contingency periods are dwindling and houses are moving fast. 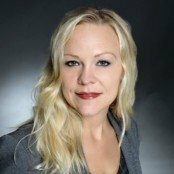 Experienced and educated home buyers hold the advantage. 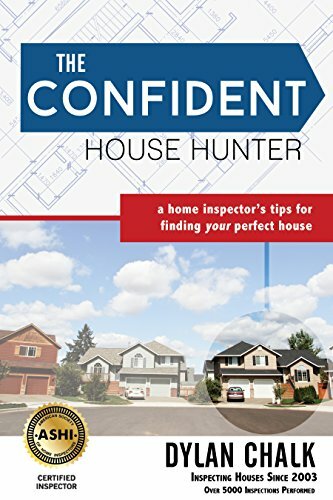 With The Confident House Hunter, home inspector Dylan Chalk condenses his experience inspecting over 5,000 houses into innovative and helpful tips and strategies for looking at and understanding houses so you are prepared for house hunting and your home inspection. Learn to see through the fresh paint and staging, understand what constitutes the bones of a house, develop strategies for sorting and comparing houses, and find the house that is right for you!